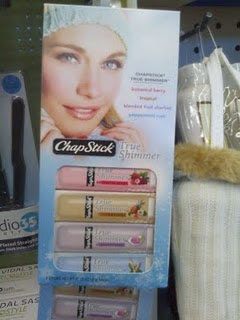 Win a set of Chapsticks True Shimmer Lip Balms!!! I follow your blog via google friend connect! Thanks for the chance to win! Follow the GB2 on Twitter @Naddez. 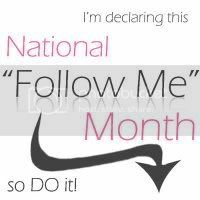 Follow the GB on Twitter @Naddez. I follow the Grab Bag. I follow TheGrabBag Pt 2.